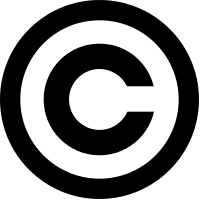 With the obvious exceptions of reblogged posts, all of the writing and opining on this site are the original cerebral cortex (core-text) eructations and mental bottle rockets (that is, the intellectual property) of Margaret J. Langstaff and fully protected by the International Copyright Law of 1976. Links are cool, encouraged and reciprocated with alacrity. Copy & paste without attribution is not cool and the copyright bots will find such skullduggery and then … send in the drones. You’ll never see them coming. If this isn’t within your permission scope, please let me know. Thank you.